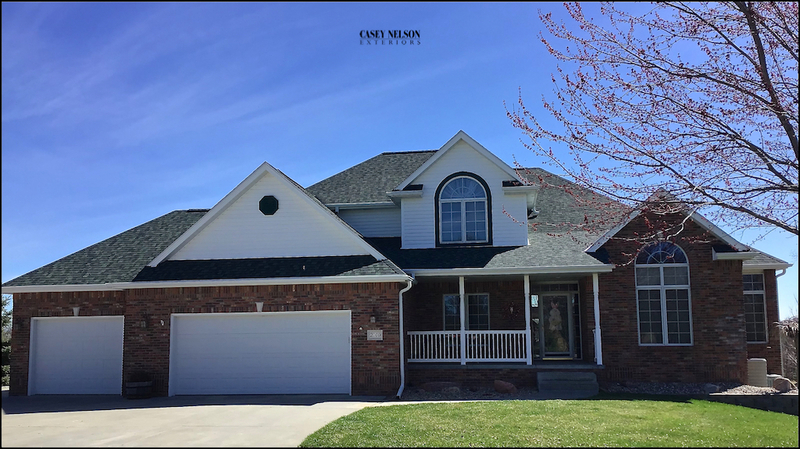 The Architecture of your home. Most styles have a tried and true color palette. Color ideas for your homes architecture can be found by looking at a variety of web sites. 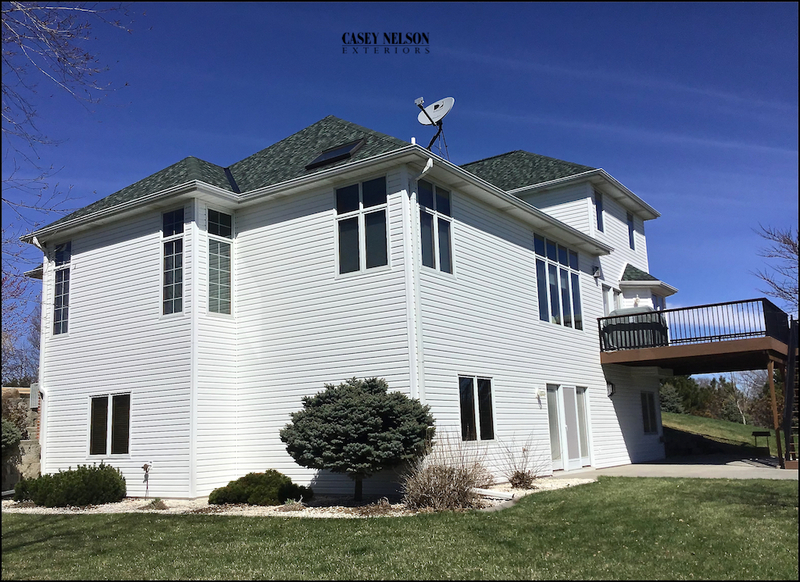 Casey Nelson Exteriorshas a web site where homeowners can not only see a wide variety of homes but also look for information regarding color choice selection. 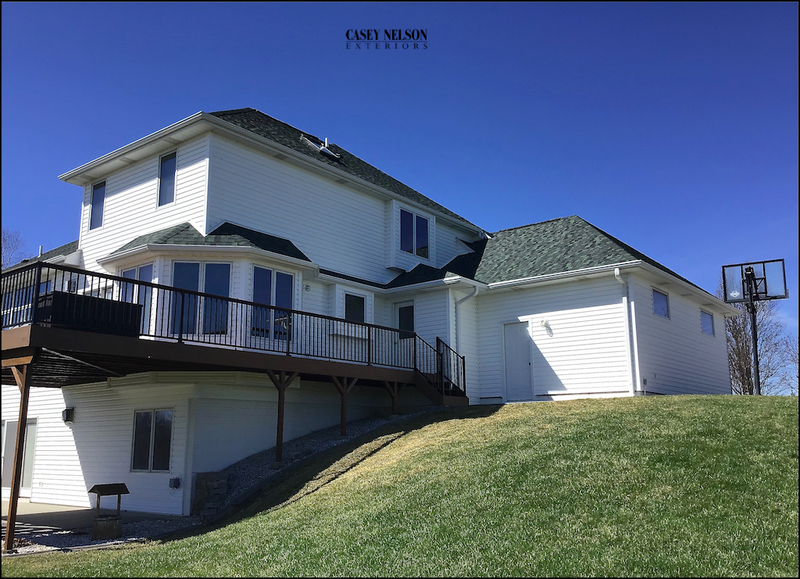 These homeowners selected Mastics Quest Dutch Vinyl Siding in White. 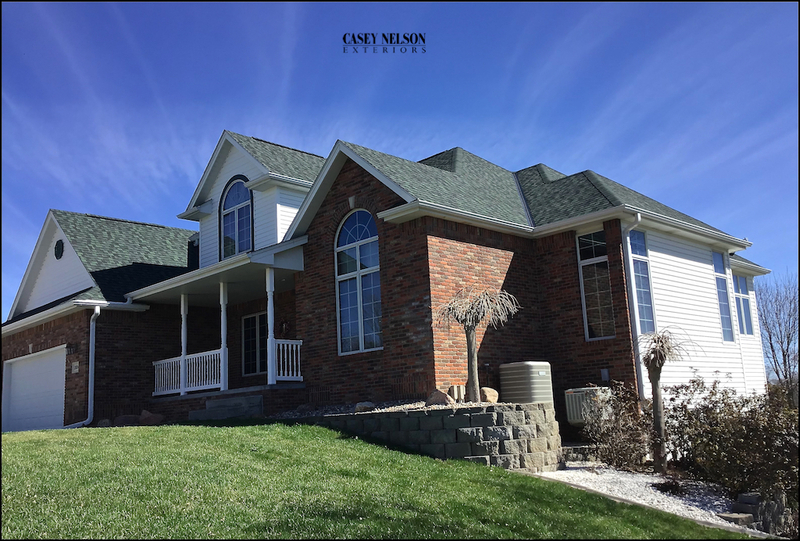 Trim color for the wraps, soffit, and fascia were finished in White. 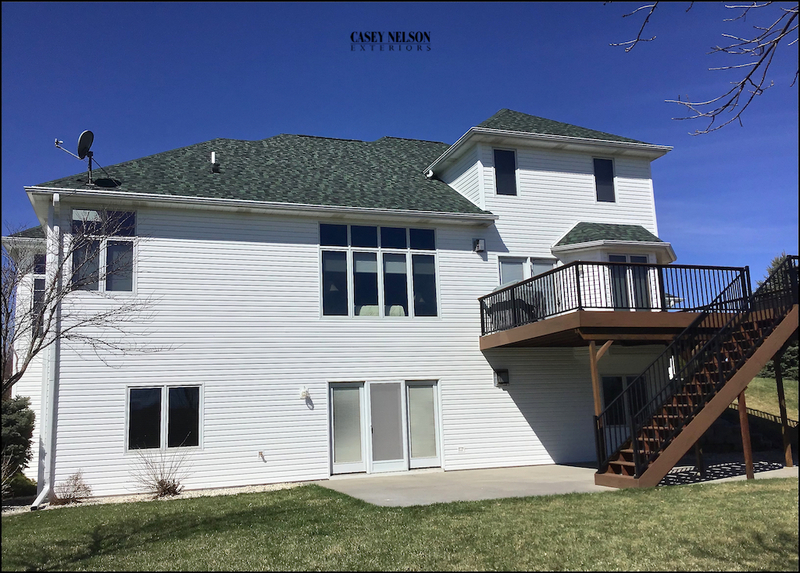 This entry was posted in Recent Projects and tagged Siding Contractor Lincoln NE, Siding Contractor Omaha NE, Siding Lincoln NE, Siding Omaha NE, Vinyl Siding Lincoln NE on April 12, 2019 by Casey Nelson Exteriors.